Salary: £31,455 to £34,917 pro rata. 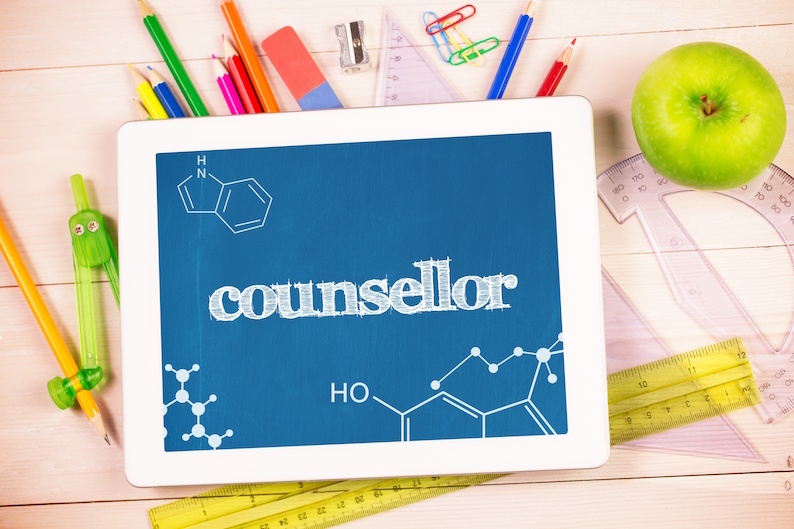 We have an exciting opportunity for you to join ConnectEd, one of the largest providers of therapy services to schools in London. *We will consider appointing more than one candidate to fill this post; applicants who can offer one or more days are encouraged to apply. **This special school is for children who have social, emotional and behavioural difficulties. Candidates applying to work in this school must either have direct experience of working in a special school/PRU/Alternative Provision, or clearly evidence how they have the skills and experience to provide effective support for children in this setting. Successful candidates will receive an excellent package including generous pension provision, external clinical supervision, line-management and continuing professional development opportunities. Where applicable to your qualification/training, be HCPC registered or professionally accredited (or actively working towards accreditation). Salary: £31,455 to £34,917 pro rata. The posts are term-time only. For each one day per week post an additional two days must to be worked annually during the school holidays.